At-a-Glance Pictorial OverviewThis 5 page leaflet will give you an idea of the main resources provided. The full PI programme includes the Early Years Starter Package resources. 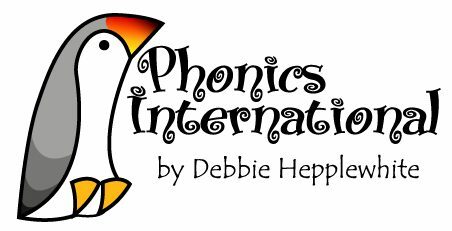 The rationale and structure of the Phonics International online synthetic phonics programmeThis 4 page leaflet explains some of the thinking behind the programme - including the Early Years Starter Package.